A large selection of chairs for hotels, restaurants, bars and other interiors, chairs of superior quality produced in the EU. 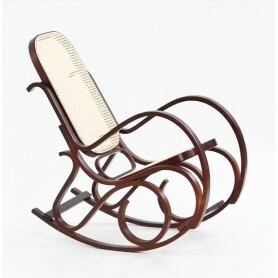 Chairs of modern and classic attractive design for the perfect atmosphere of any interior. 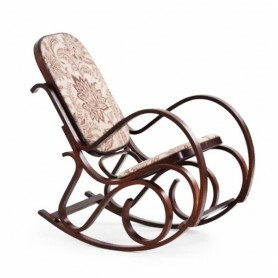 Chairs made of high quality materials and superior craftsmanship. 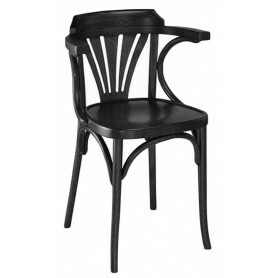 Offer of bar chairs at affordable prices. 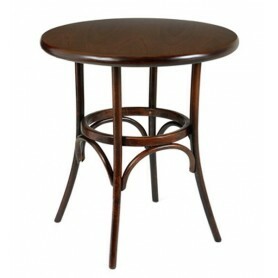 Bar stools with a modern and attractive design that will provide your guesthouse with an extra aesthetic feel. An excellent choice to decorate your restaurant's interior. Customized bar stools. 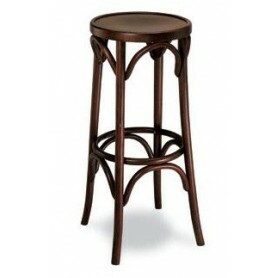 Wooden bar stools and metal bar stools with choice of colors and types of fabrics. 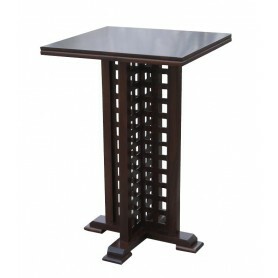 Tables for hotels, restaurants, bars. 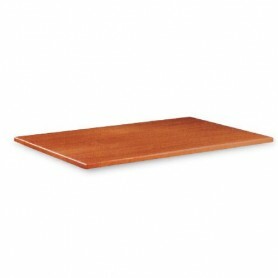 Tables modern and attractive design to your catering facility to provide additional aesthetic appeal. An excellent choice for interior decoration of your restaurant. 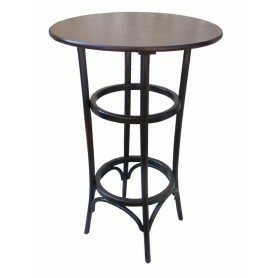 Tables, massive tables, bar tables, tables for restaurants, tables of top quality materials and workmanship. The offer of tables at affordable prices modern and attractive design for a unique atmosphere of your restaurant. 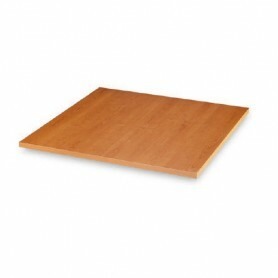 Tables produced in the EU. 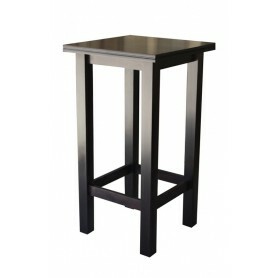 Sets of tables and chairs for home, restaurants and bars with a guarantee of quality produced in the EU. Sets of tables and chairs classic and modern design are an excellent choice for decorating your interior decoration and public facility. Great offer of furniture for the terrace made from rattan and metal, chairs for the terrace, the two-seater for the terrace, sofas for the terrace, bar stools and tables for the terrace, deck chairs for the terrace, sets of furniture for terraces and garden.